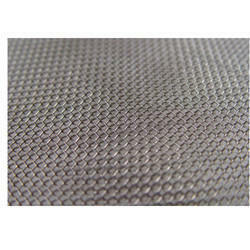 Our woven wire cloth is fabricated using qualitative raw material in the production process to ensure durability and corrosion resistance.Our woven wire cloth find applications in industries such as cement, chemical, polyester, fiber, petroleum, rubber, pharmaceuticals and space technologies.Our range is durable and is appreciated by our valued clients that are spread across the world. Application is Buildings, factories, agricultural lands, plantation sites, tree guards, safeguards of machinery etc. We design and manufacture as per the clients requirements. 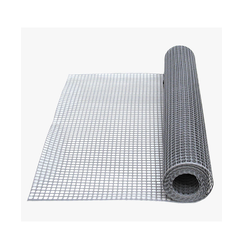 We manufacture various types of welded wire mesh in galvanized wires, mild steel wires and stainless steel wires. Mysore Wire Netting Co. Pvt. Ltd.